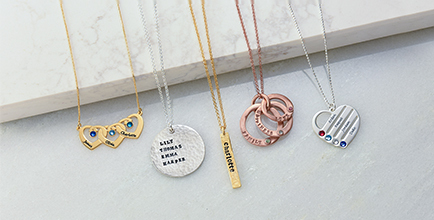 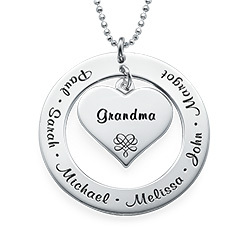 Show off how much your family means to you in a chic and stylish way with our simply stunning Engraved Heart Family Tree Necklace! 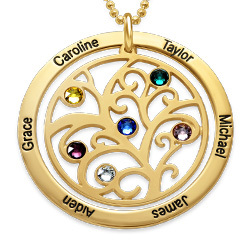 Featuring a beautiful engraved tree in the shape of a heart, this family tree necklace is the best way to show just how special your family is. 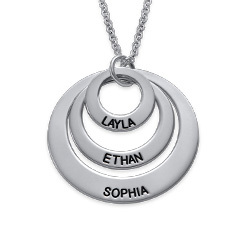 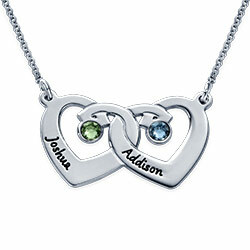 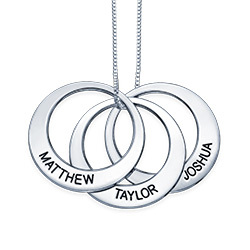 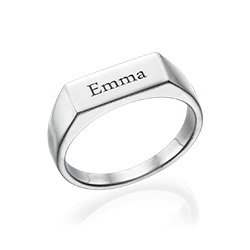 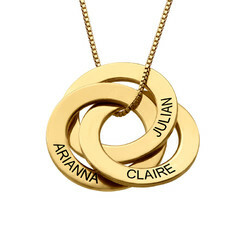 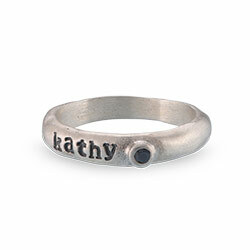 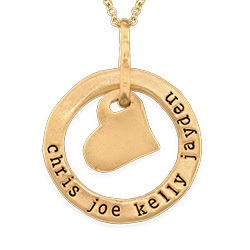 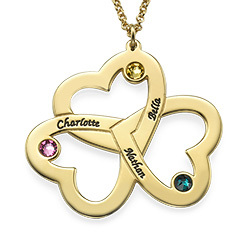 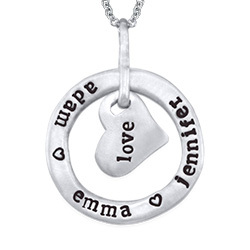 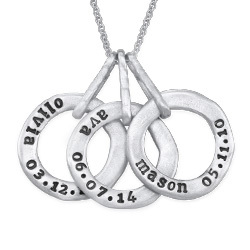 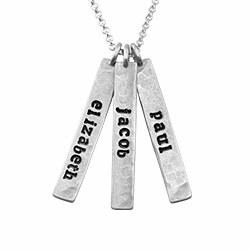 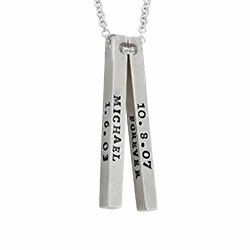 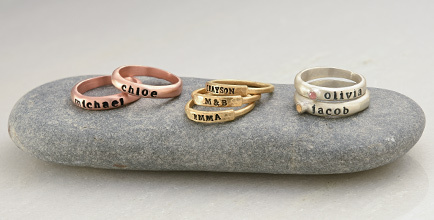 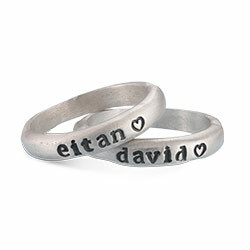 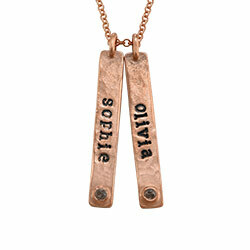 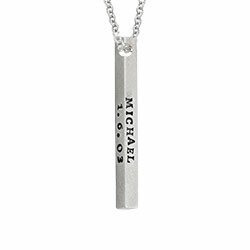 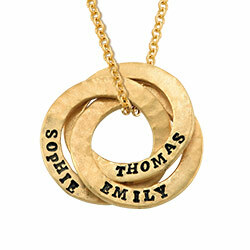 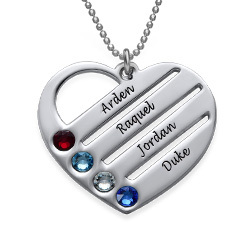 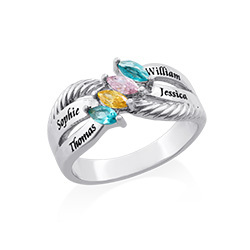 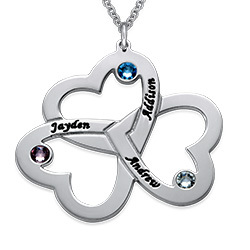 You can get the names of your family members engraved on this special pendant. 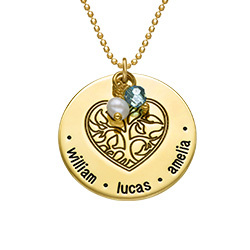 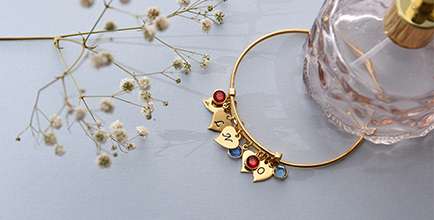 To further add further personal detail, select a Birthstone crystal charm to hang along with a beautiful freshwater pearl. 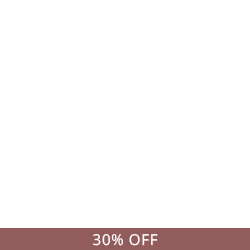 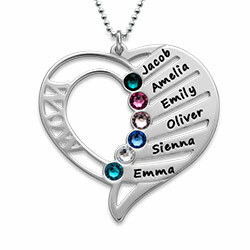 This Engraved Heart Family Tree Necklace is made out of 0.925 Sterling Silver and hangs on a Sterling Silver Bead Chain. 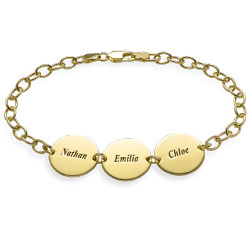 Measurements: 26mm x 26mm/1.23" x 1.23"